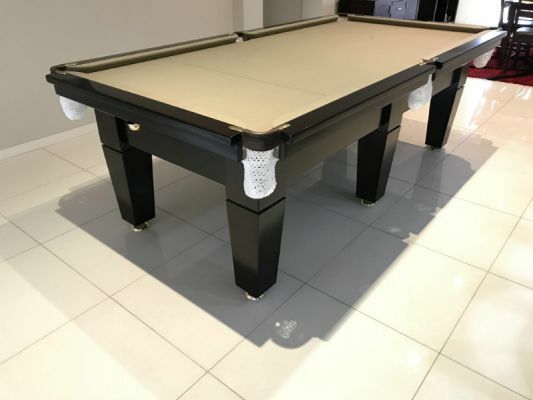 If you want the very best billiard tables Sydney has to offer, a tournament-standard pool table or snooker table, you are at the right place. 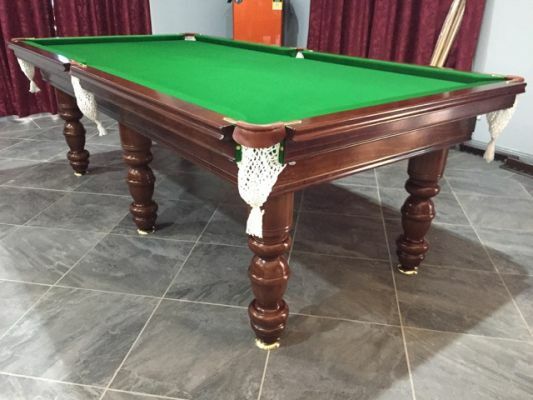 Master Billiards are arguably the nation's most renowned pool, snooker and billiard table craftsmen, as well as being famously fastidious and resourceful. The secret is our tables are designed and manufactured in our dedicated factory and are custom made to order. In fact we are the only self-sufficient manufacturer in the whole of New South Wales, and perhaps the only billiard table maker in the country who uses traditional cabinet making techniques.